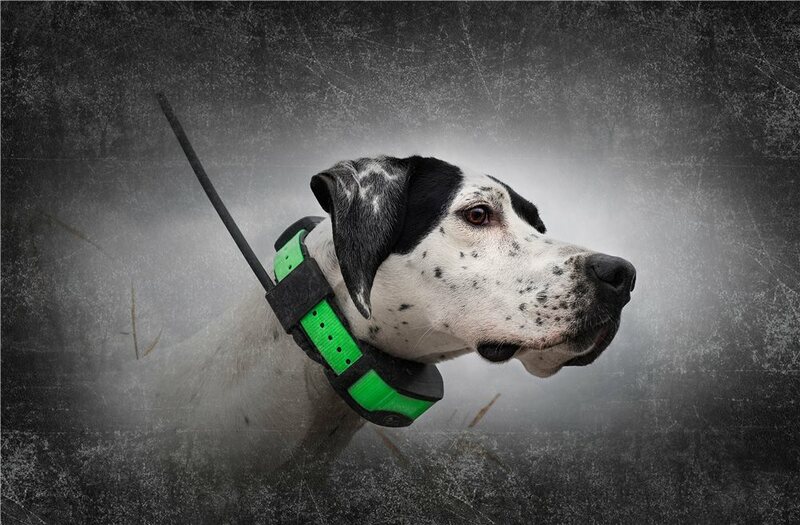 The SportDOG Brand TEK Series 1.5 GPS Tracking + E-Collar takes the industry’s first GPS and remote training combo and upgrades the system’s Handheld Device, making it compatible with our TEK Series 2.0 Collar Receiver that features a more compact design and even better tracking reliability. 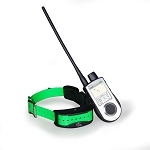 This advanced Collar Receiver uses HopTek™ technology to report the location of up to 12 dogs within a 7-mile range, easily viewable on the Handheld Device’s LCD screen. Stay in control by using your choice of tone, vibration, or any of the 99 levels of static stimulation to communicate with your dog. 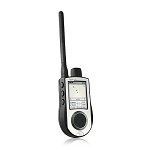 Whether you’re running hounds, beagles, or bird dogs, the TEK-V1.5LT lets you track and train with confidence. 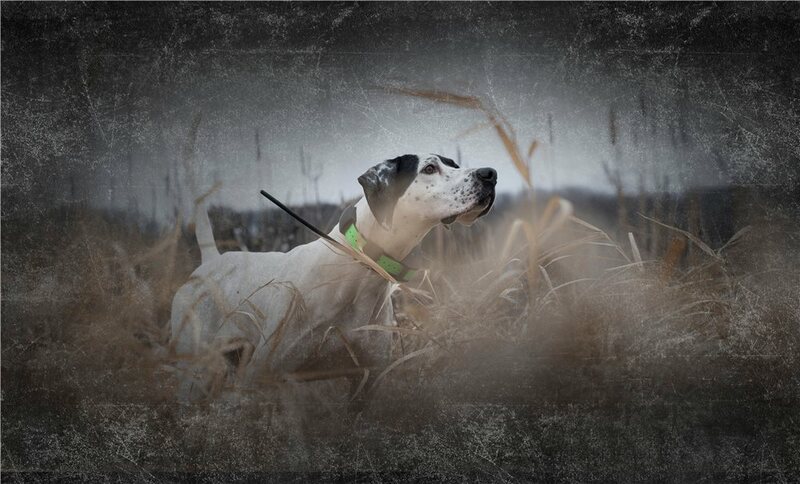 The collar receiver features SportDOG Brand's DryTek® design, so it is waterproof and submersible up to 25 feet. The handheld is waterproof and submersible up to 5 feet. Waterproof: Handheld Device is waterproof and submersible up to 5 feet. 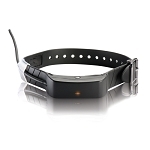 GPS Collar is DRYTEK® waterproof and submersible to 25 feet.